The 390 Boss from Rome comes as one of the most recognizable bindings in Rome's line. This binding is presented to that rider who is bombing the park to get that huge gap to rail trick, or for that rider who is charging hard in the pow fields all over the mountain. The 390 Boss comes equipped with the Contour Boss 2.0 ankle straps and Conform Grip 2.0 toe straps for extra grip around your boot, for a snug comfortable fit. 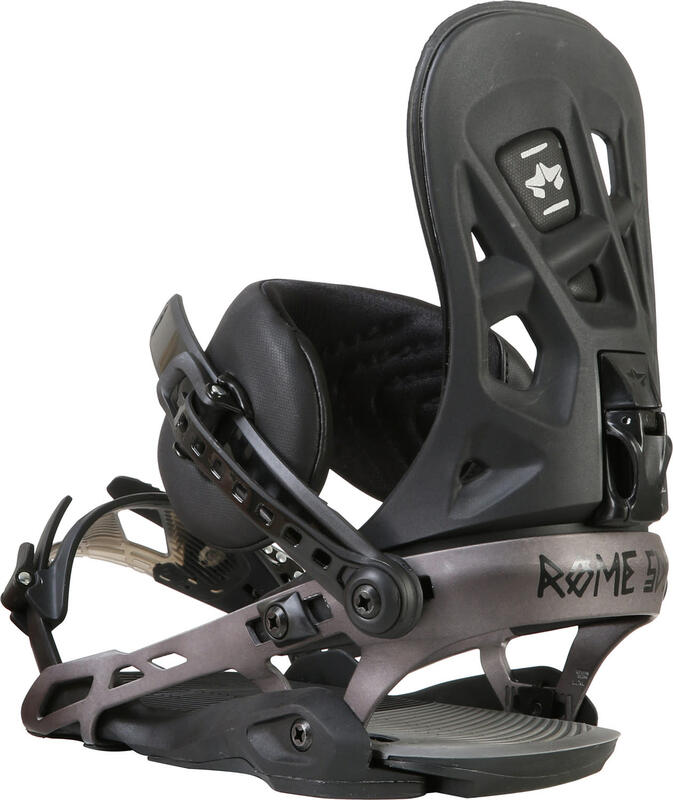 Add Rome's V-Rod baseplate and other special features like multiple strap poistions, EVA base pad and an asym highback and you have got a binding worth getting year after year. 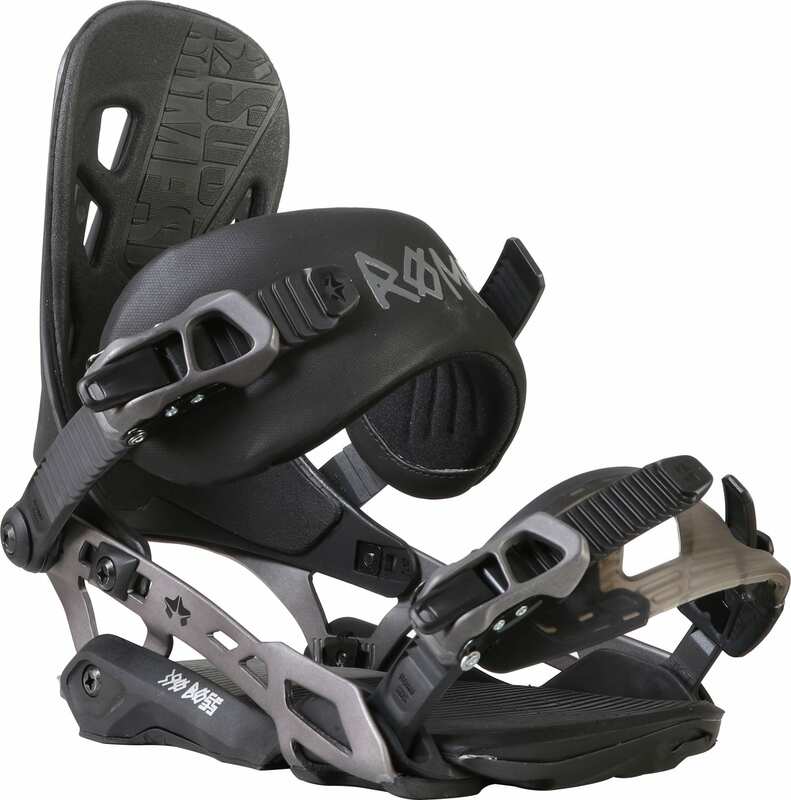 do these bindings come with additional canted footbeds? Shane is correct. 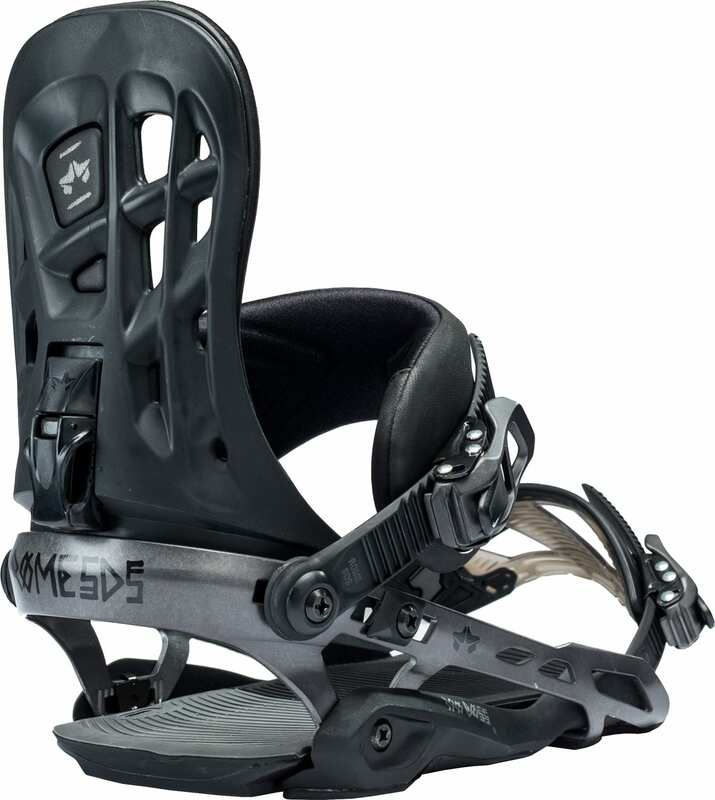 These bindings do not come with additional canted footbeds. I believe that Rome still does have some if you reach out to them directly. Here's a link to their "Ask the SDS" page: http://www.romesnowboards.com/support/ask-the-sds/. I would just shoot them an email there to see if you can get some canted footbeds! No they don't, just the standard. i'm not 100% sure but I think rome can supply them though. Will these work with 3x3? If not what bindings will? Are you able to put a 3D disk in these bindings to make it compatible with 3x3 pattern? That depends on the manufacturer of the binding. That is, a Burton 3 hole disc would not work even if your board is a Burton 3D board. In this case it would need to be a Rome disc, and Rome does not offer a 3-hole compatible disc at this time. To be honest, the best way to find the perfect 3D binding is to chat with our sales staff at: 1 (800) 409-7669. They are great, and can get you all set up. How heavy are these compareed to union contacts? BEST ANSWER: Just a little heavier.